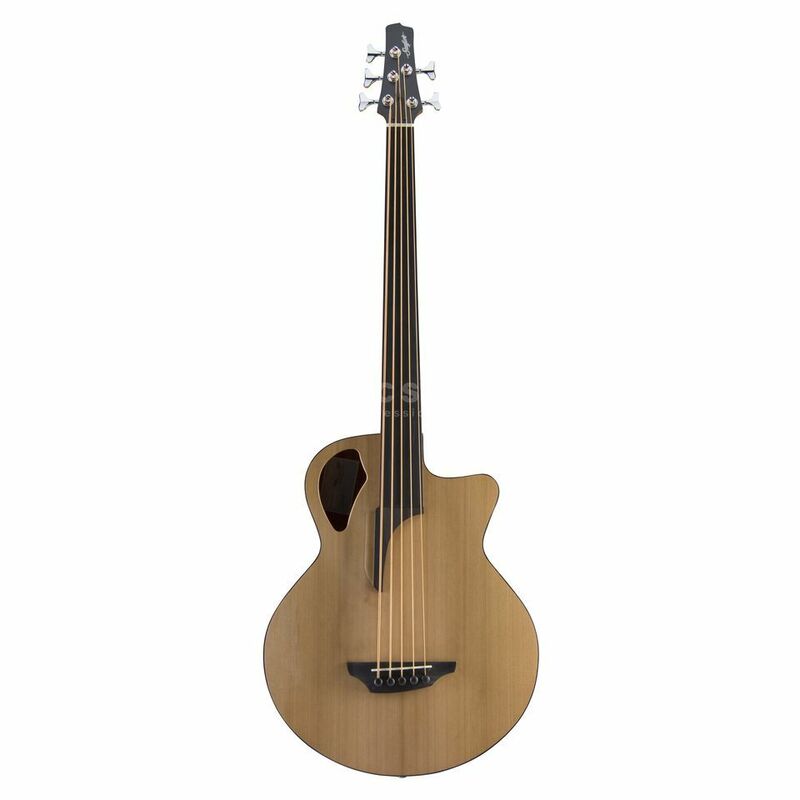 Acoustic fretless 5-string by Stanford. The B61's giant jumbo body combined with a solid cedar top brings a decent low-end tone and adequately presents the fifth string. Furthermore, the instrument features an active Nautilus Spectral pickup system and wonderful playability.